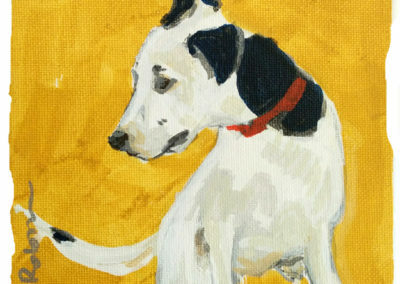 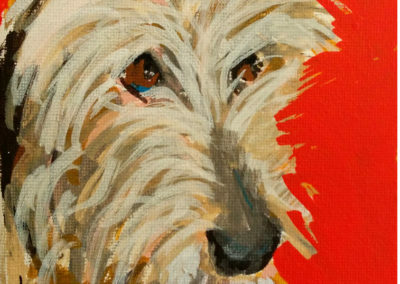 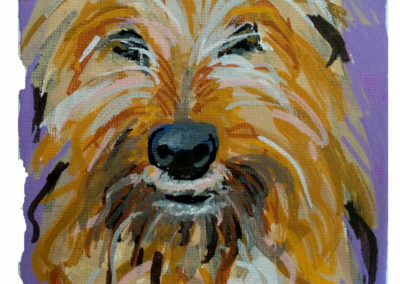 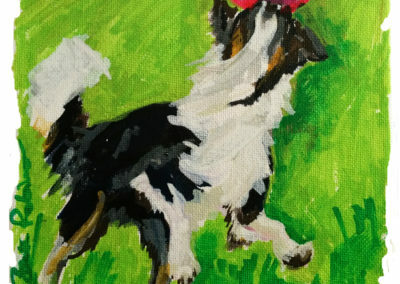 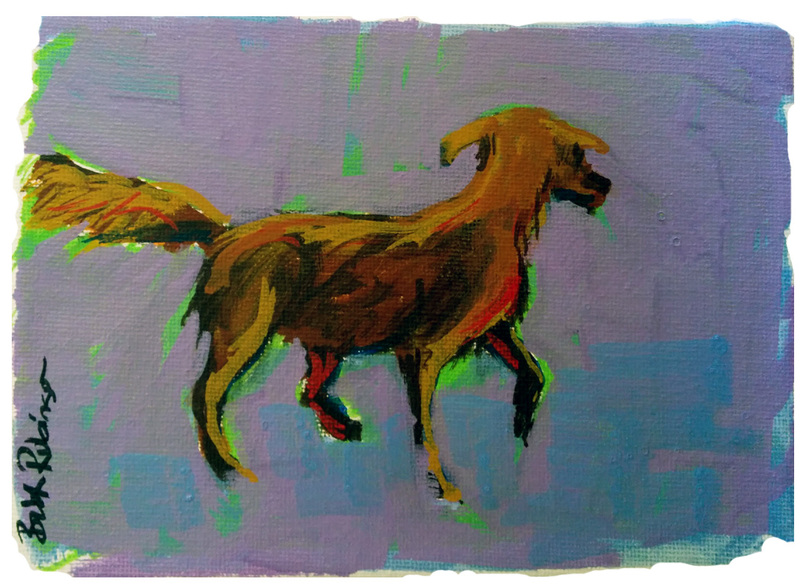 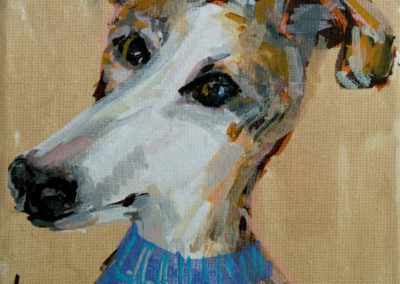 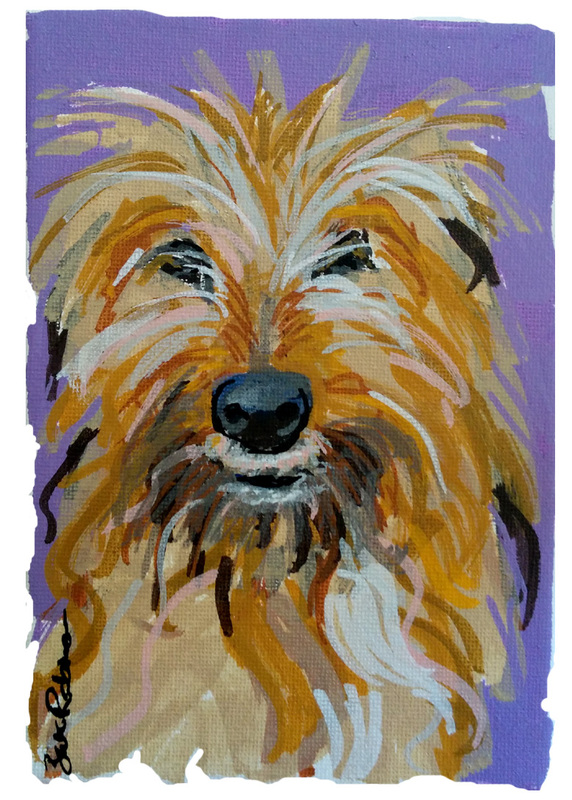 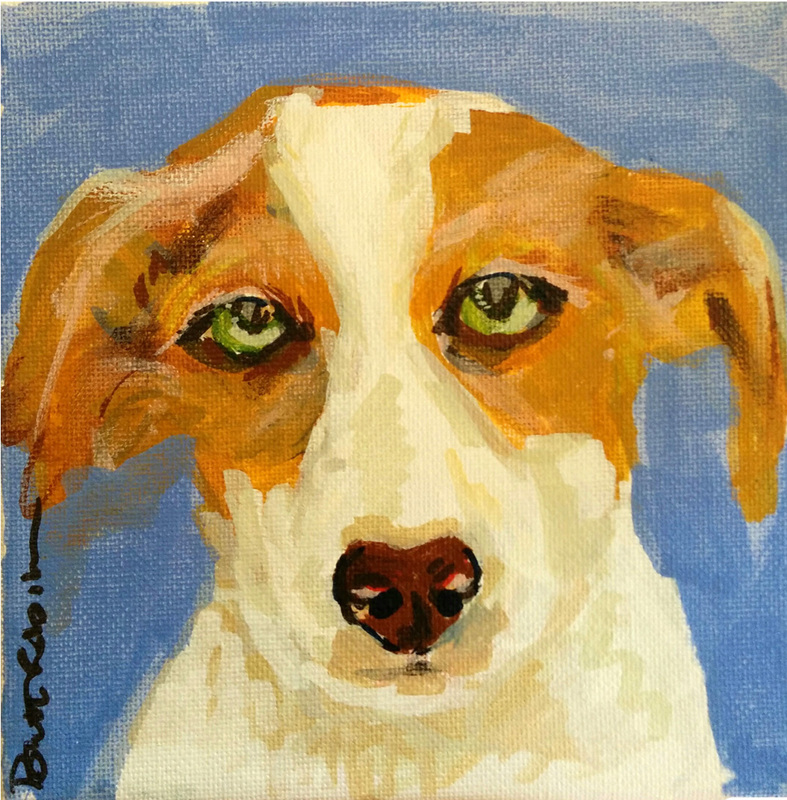 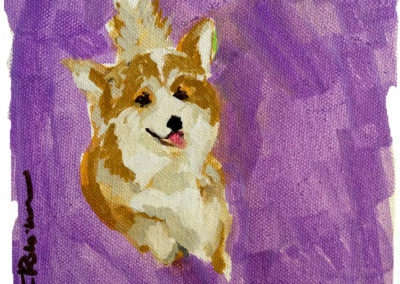 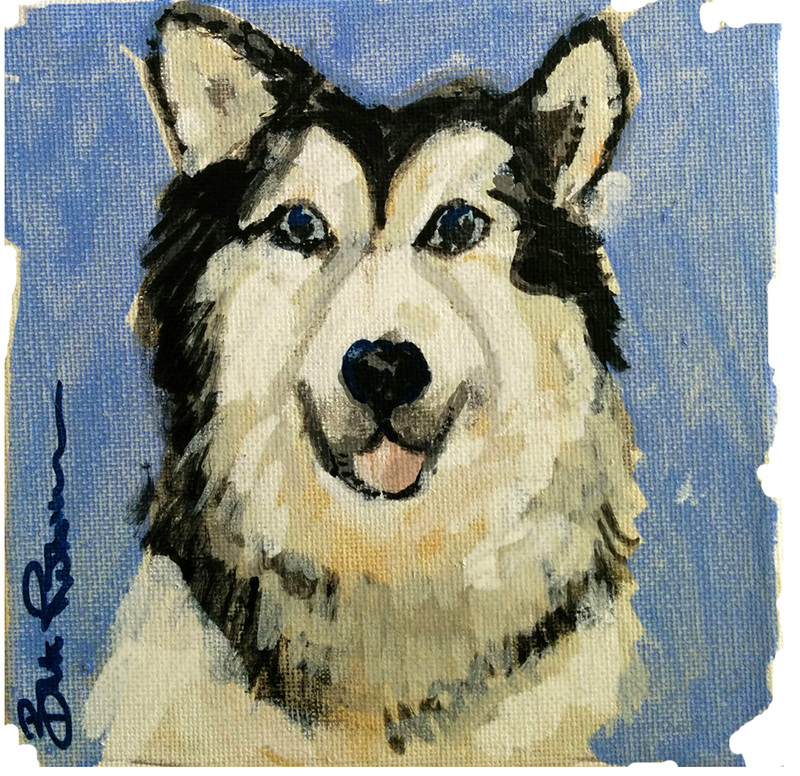 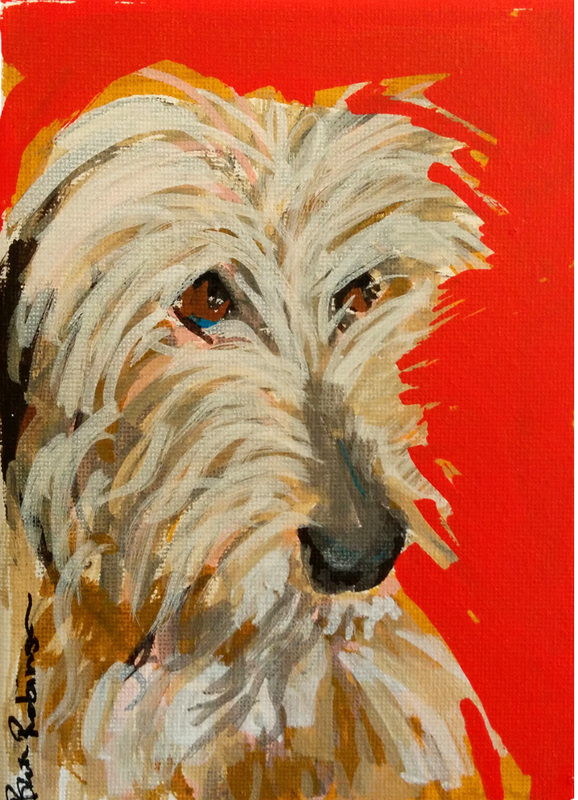 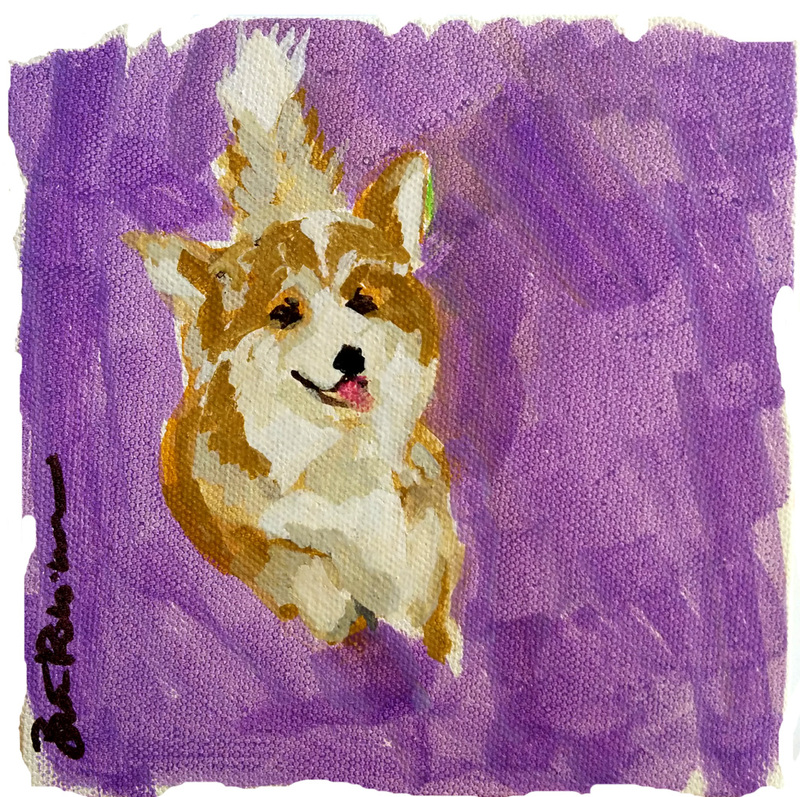 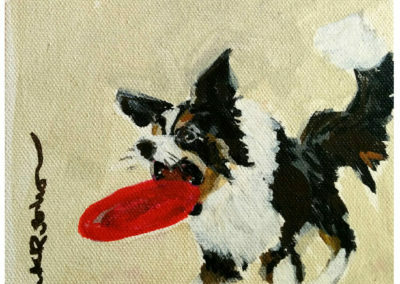 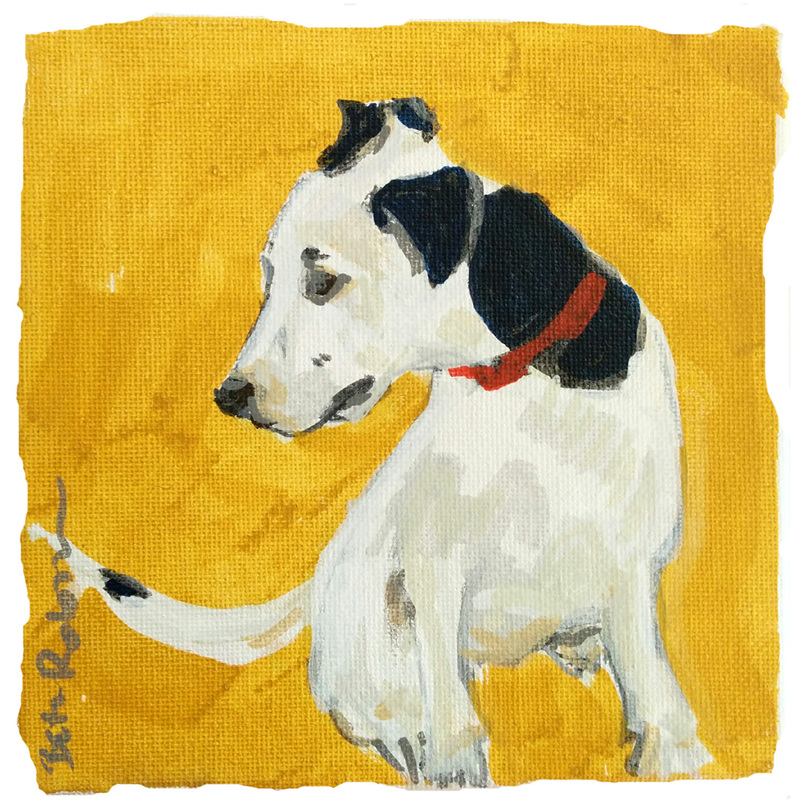 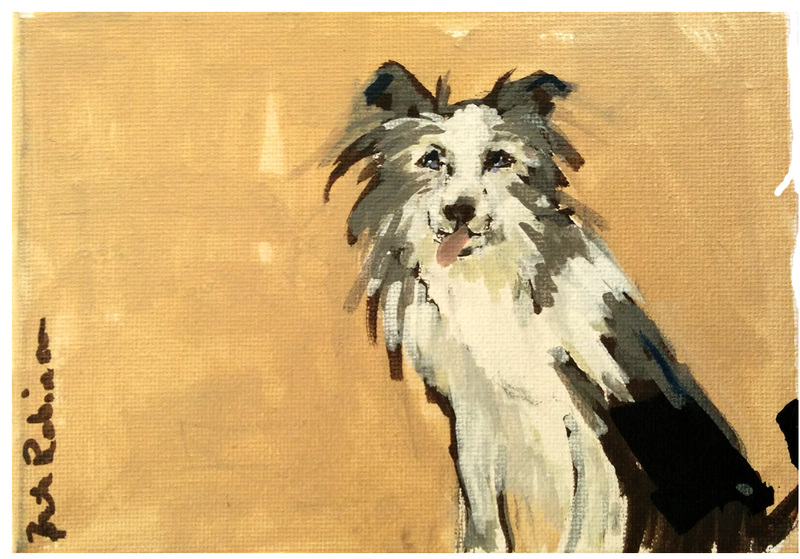 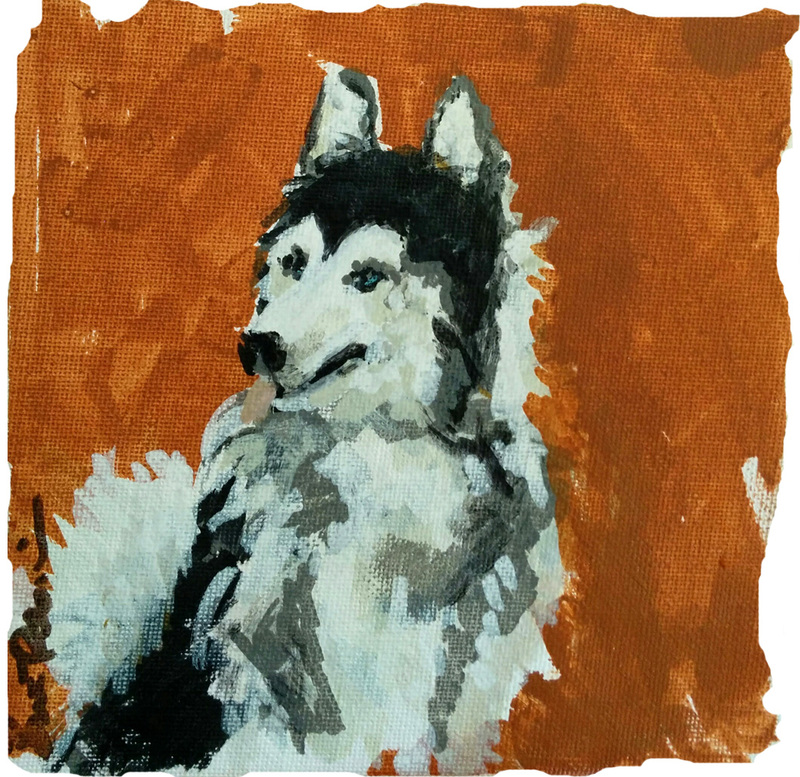 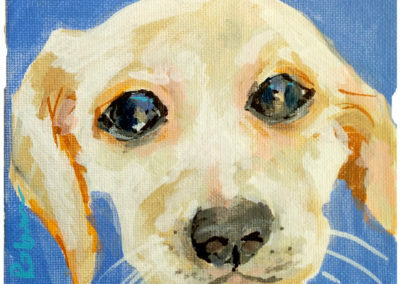 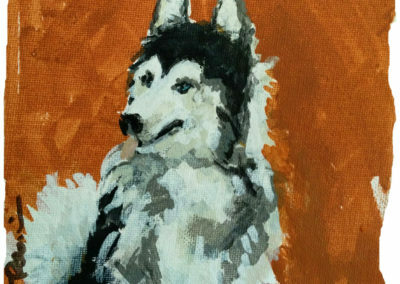 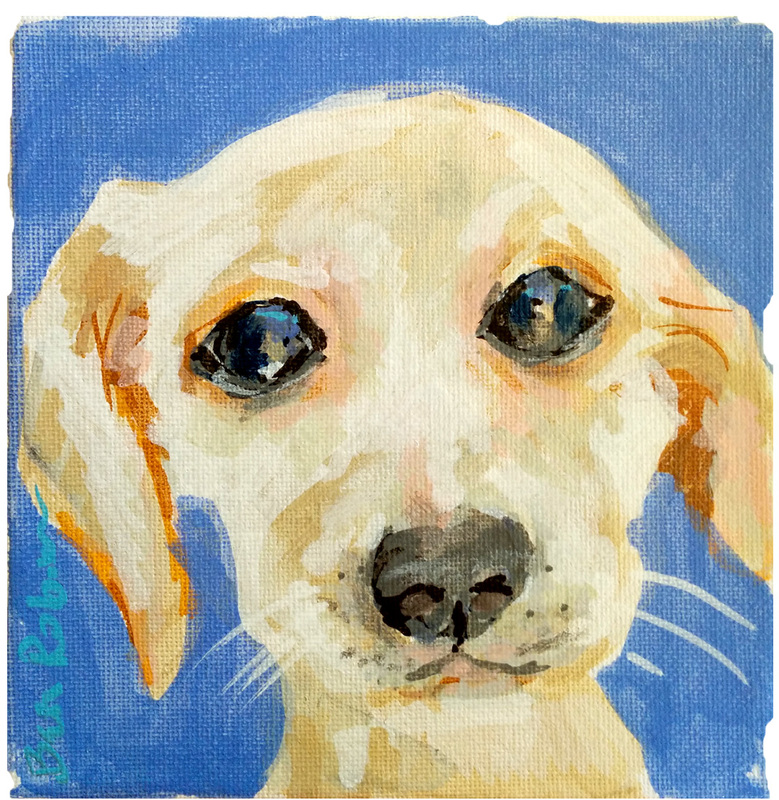 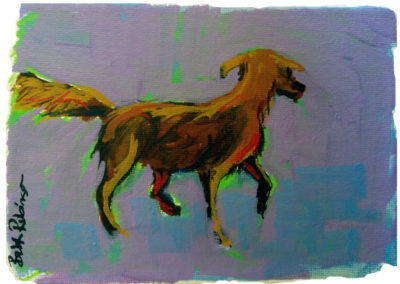 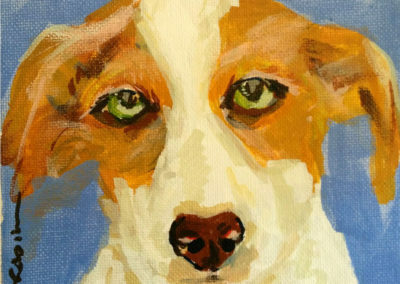 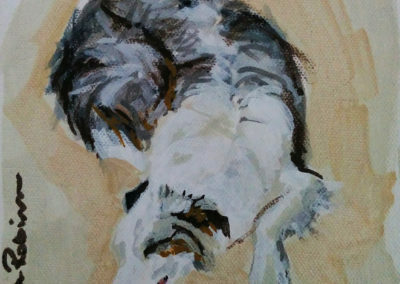 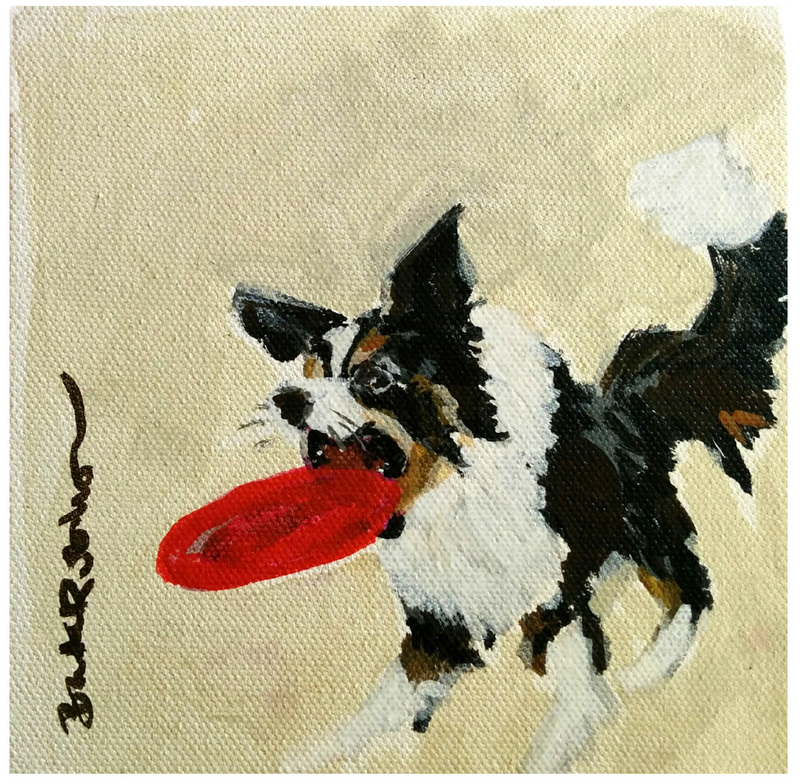 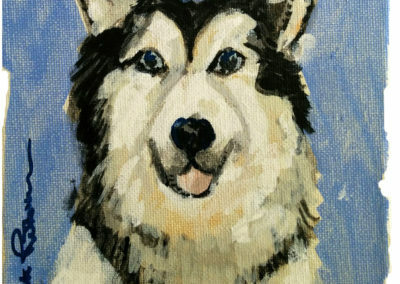 A series of mini paint dog sketches on canvas. 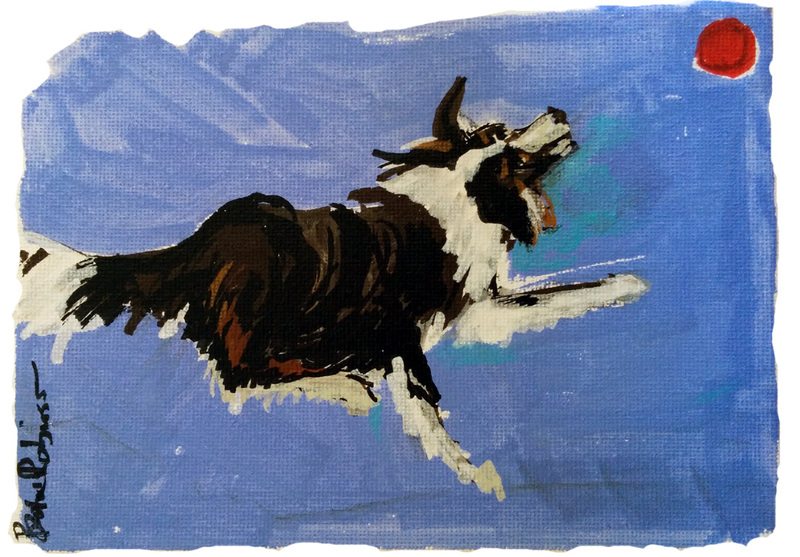 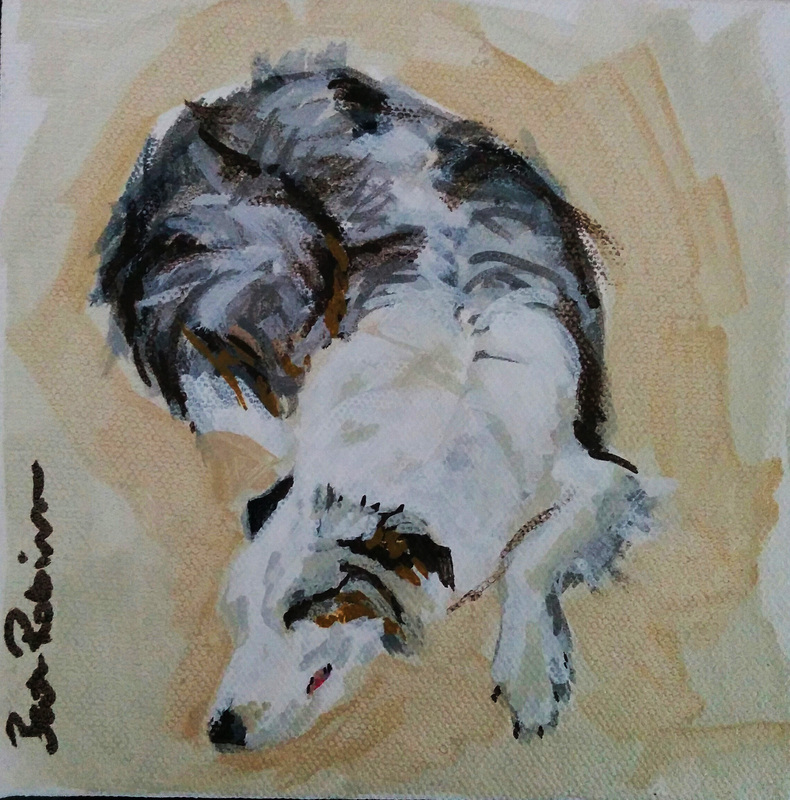 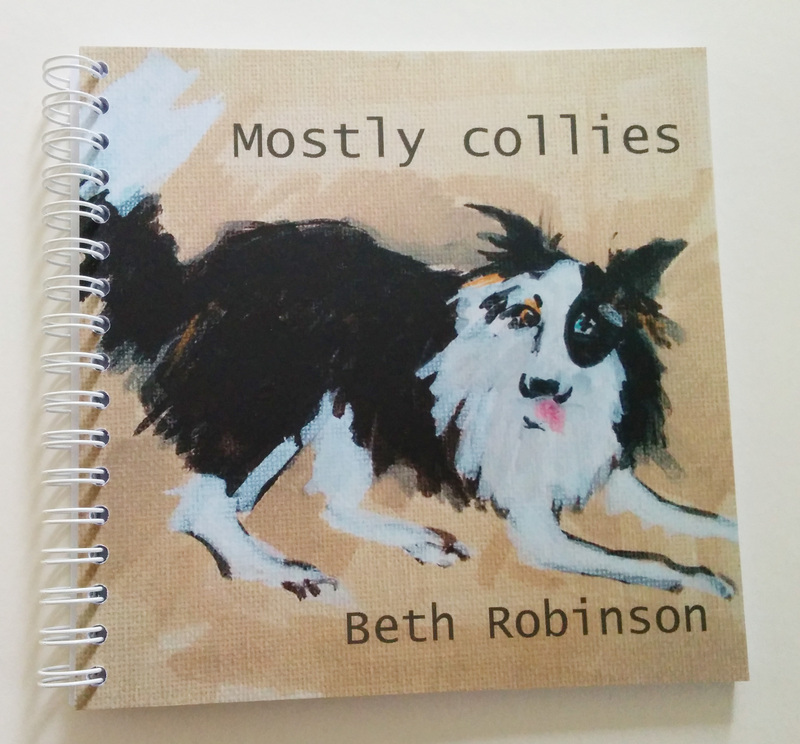 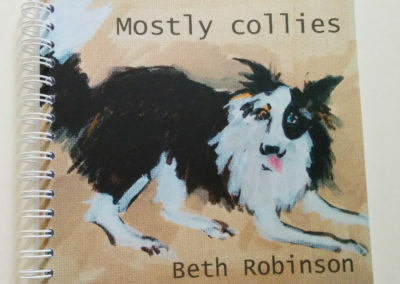 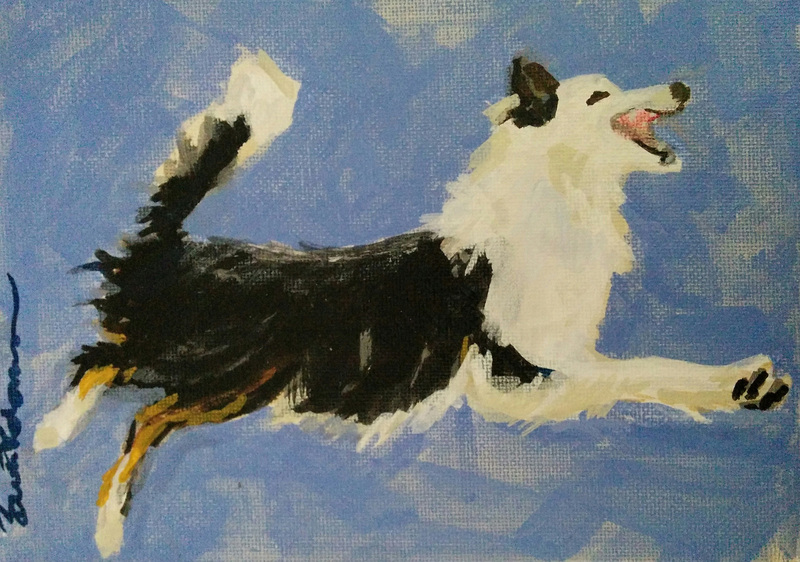 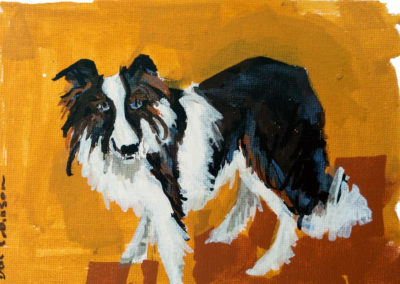 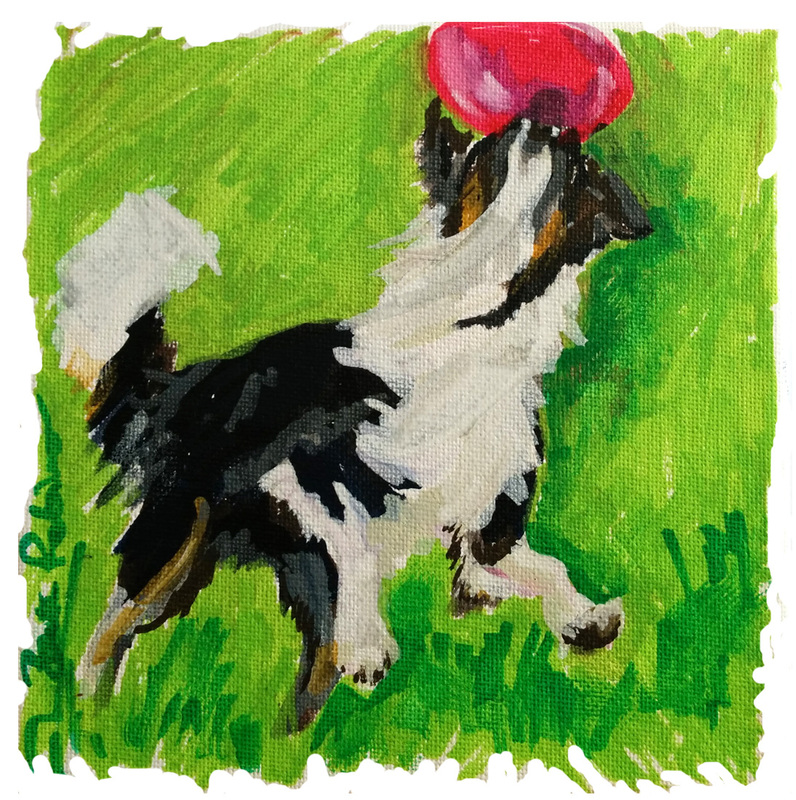 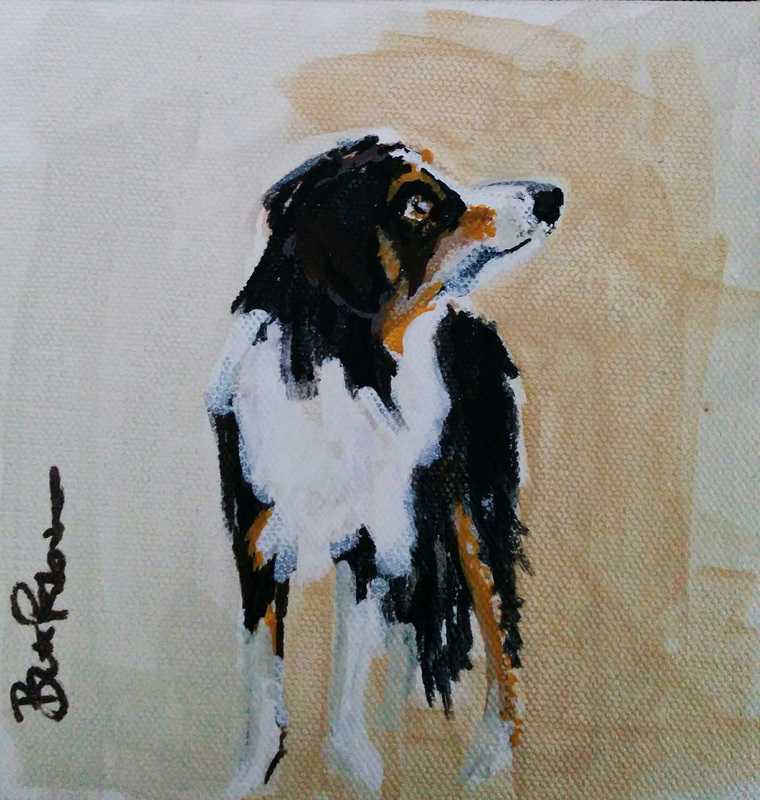 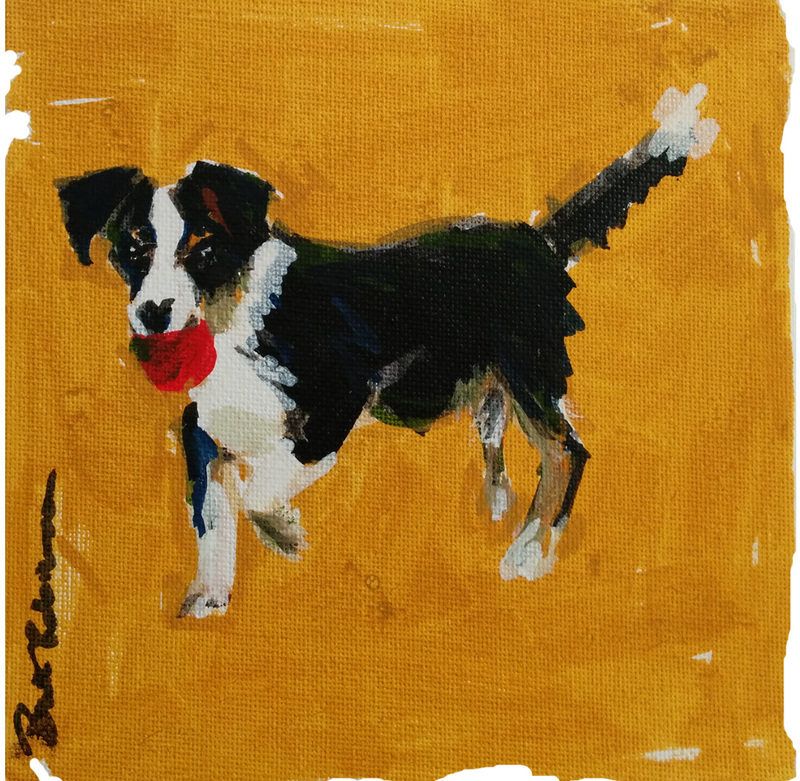 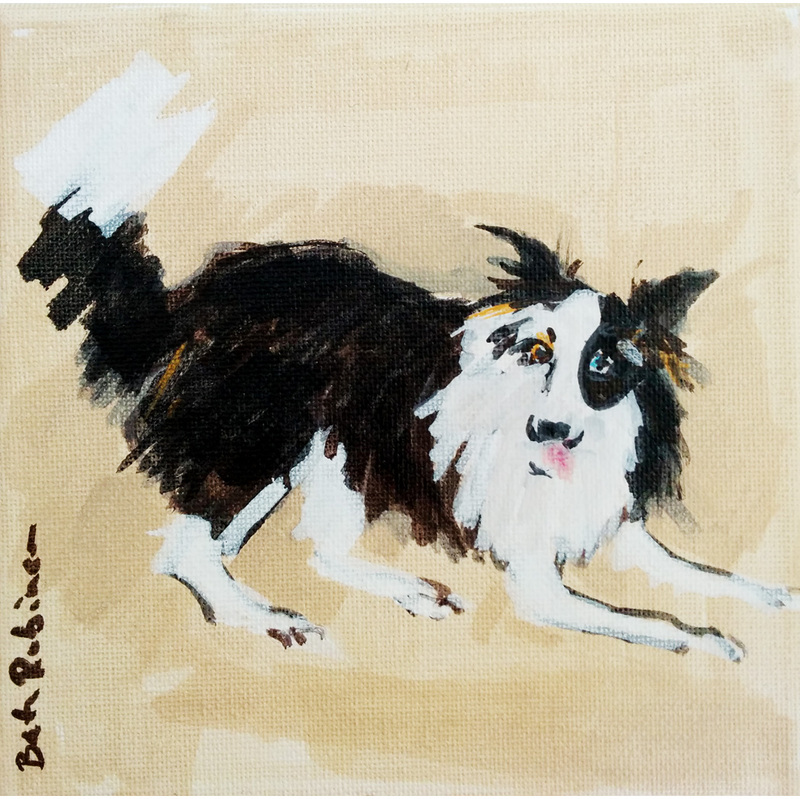 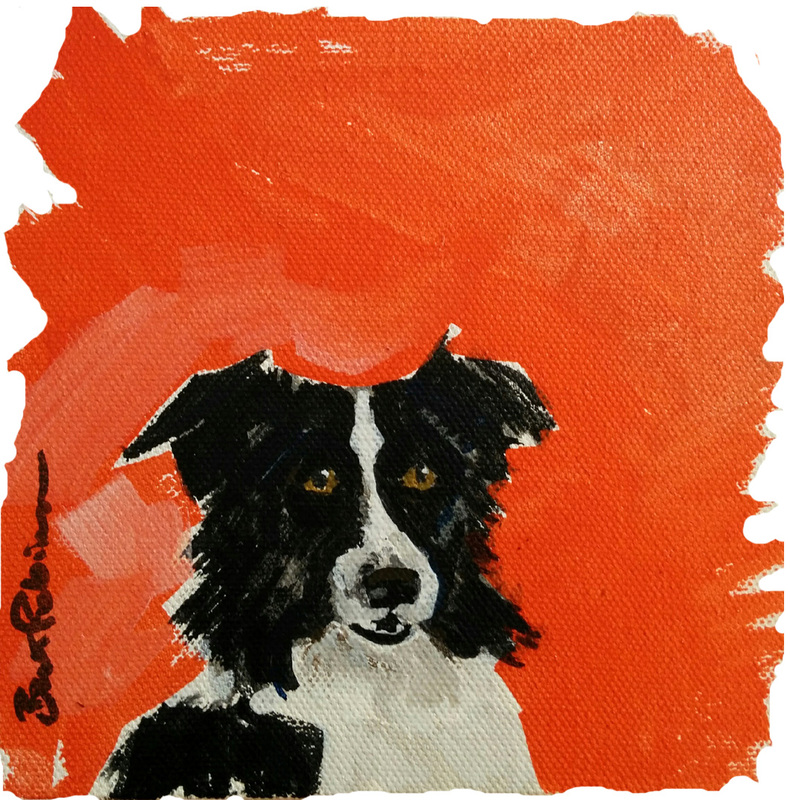 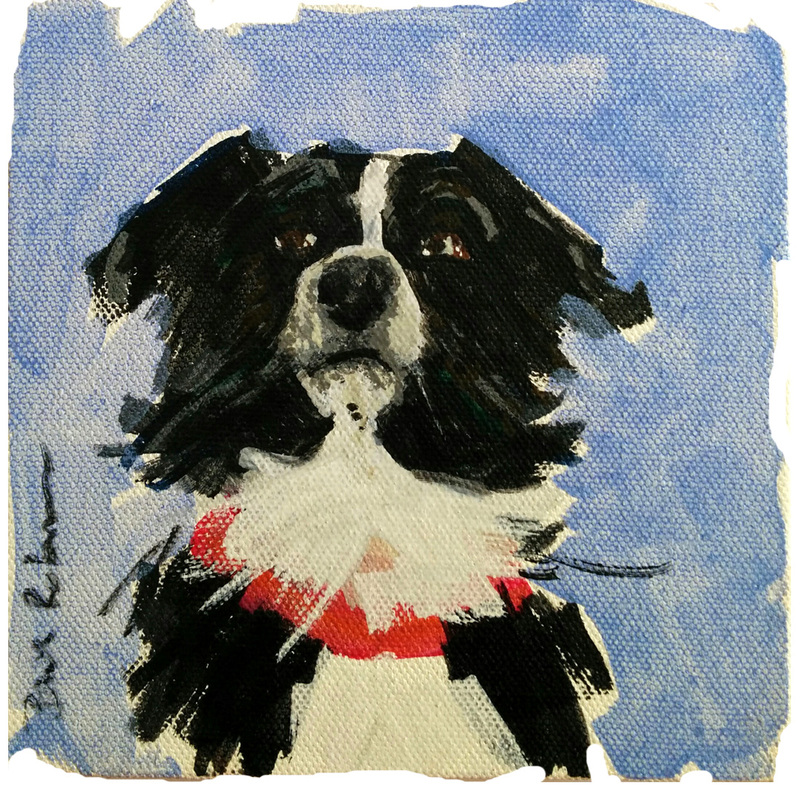 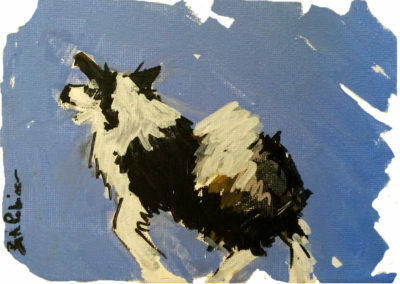 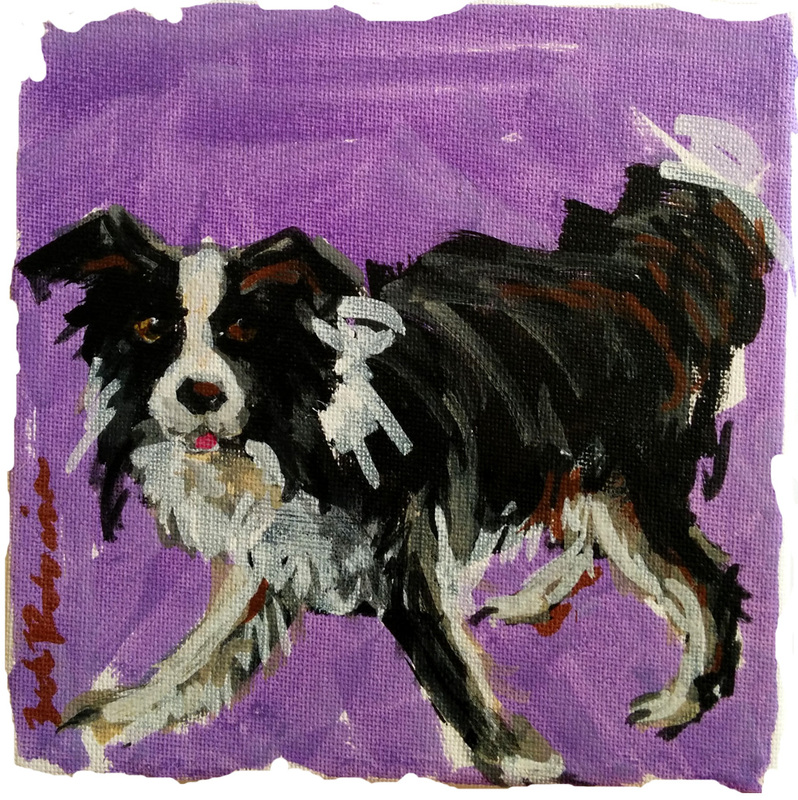 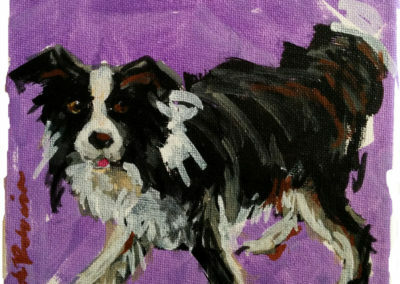 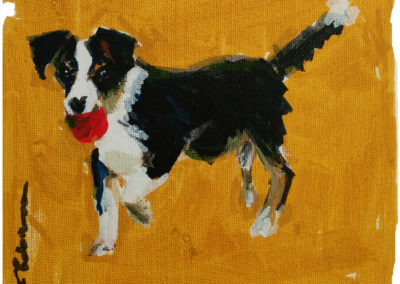 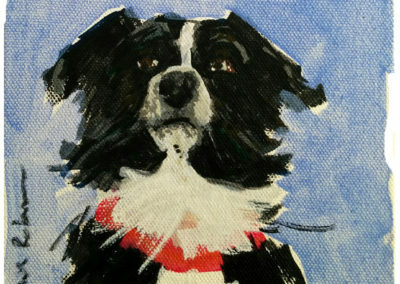 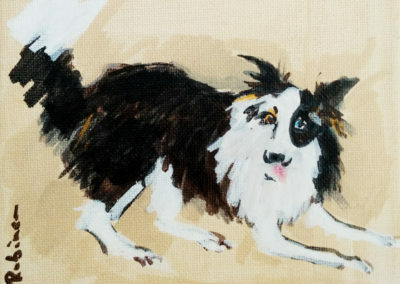 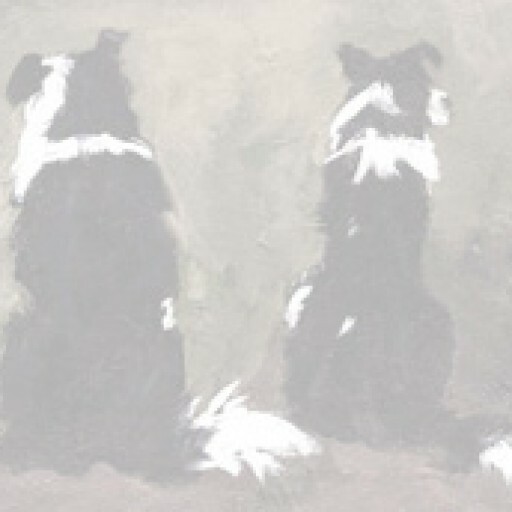 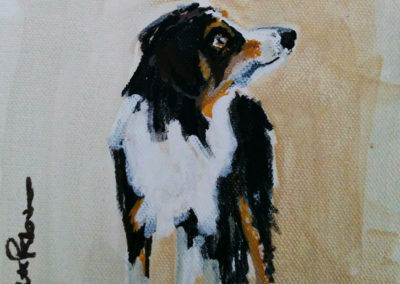 Many are featured in my little book, Mostly Collies. 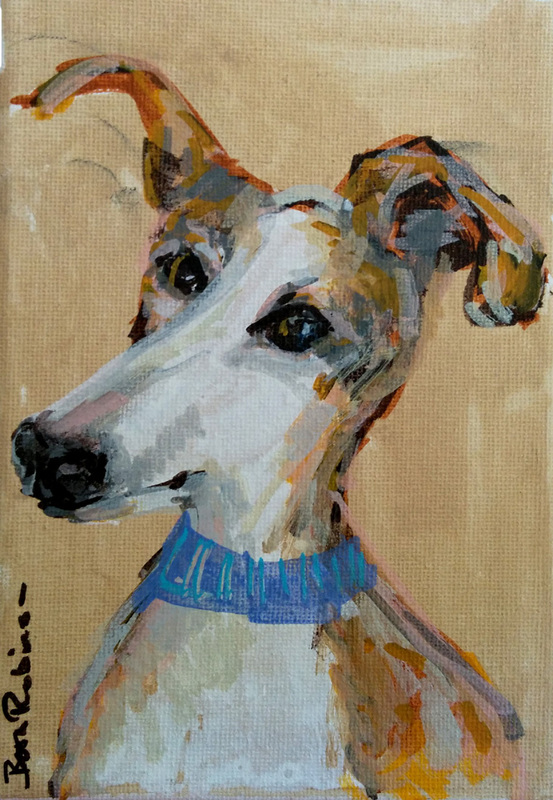 Some of these are being auctioned to raise funds for the Galgos del Sol charity at the end of November. 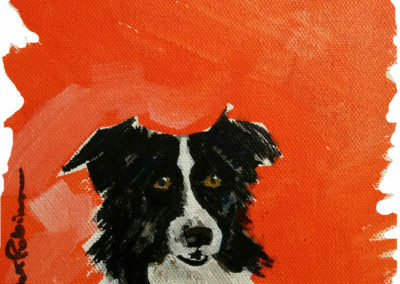 More details when it’s up and going.